@WeirdSexy: Where is the second one supposed to be? Edit: Found it, it was "Vivec, Hlaalu Waistworks". Found it by looking at interiors with Comberry bushes. Edit 2: The light cast on the walls by the lantern called "light_de_lantern_09_128" flickers sometimes when you walk underneath it (you can see this happening in the "Vivec, Hlaalu Waistworks". Greendogo wrote: Edit 2: The light cast on the walls by the lantern called "light_de_lantern_09_128" flickers sometimes when you walk underneath it (you can see this happening in the "Vivec, Hlaalu Waistworks". But also, i've noticed strange light problems when walking near the light above the crates in Balmora (next to Hul the Argonian, the plaza area, on the wall, first crates you see upon entering Balmora through the Silt Strider side of the city. Can't get a screenie right now or I would. WeirdSexy wrote: Any idea what might be causing all this? The light flickering has been around for ages. The only way I've found which fixes it (for me at least), is to increase the number of lights in settings.cfg, at the cost of FPS. Ace (SWE) wrote: Sorry for dissappearing again, you should really try to contact me on IRC if I go missing. Anyway, packaged d3dx9_43.dll into the builds for now even though the DirectX web redist installer should've taken care of that. 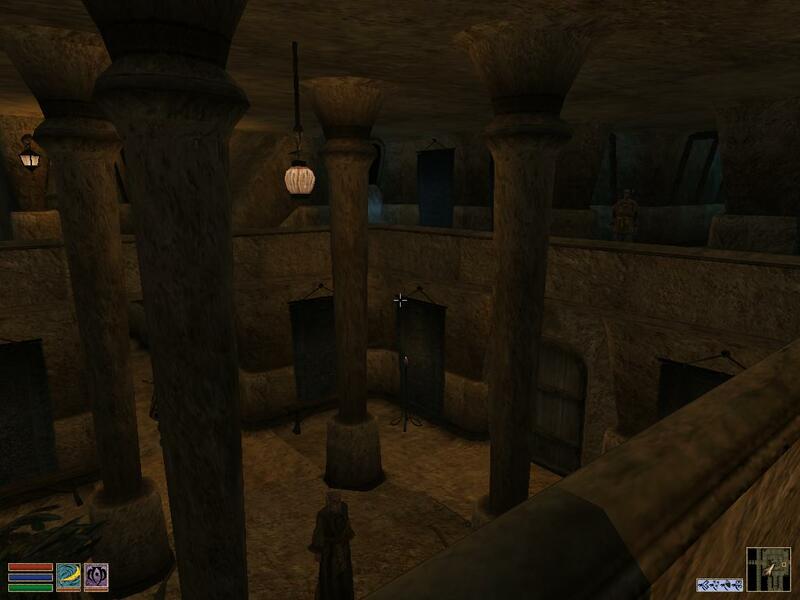 C:\Program Files\OpenMW 0.24.0\.\/RenderSystem_Direct3D9.dll. System Error: %1 is not a valid Win32 application. Could you try removing the D3DX9_43.dll file from your OpenMW install directory and see what happens? Ace (SWE) wrote: Could you try removing the D3DX9_43.dll file from your OpenMW install directory and see what happens? Goes back to the missing d3dx9_43.dll message. Do you need to package a 64bit version of the dll for it to work (the one included is 32bit)? The one I packaged into the 64-bit build should be the 64-bit one. Did a md5sum of the files in my system folders and they are identical. Ace, should we finish debugging this before we release? Also, is the site stable enough for us to release? No reason to pull traffic to a broken website. Anyway, replaced the 64-bit build with a repackaged one. So the old download link should work now.